The importance of nutrition is high on the list of health and wellness. The Health and Wellness Center's staff offers nutrition counseling, and sees to it that their patients receive instruction in proper exercise...the necessary counterpart to nutrition. 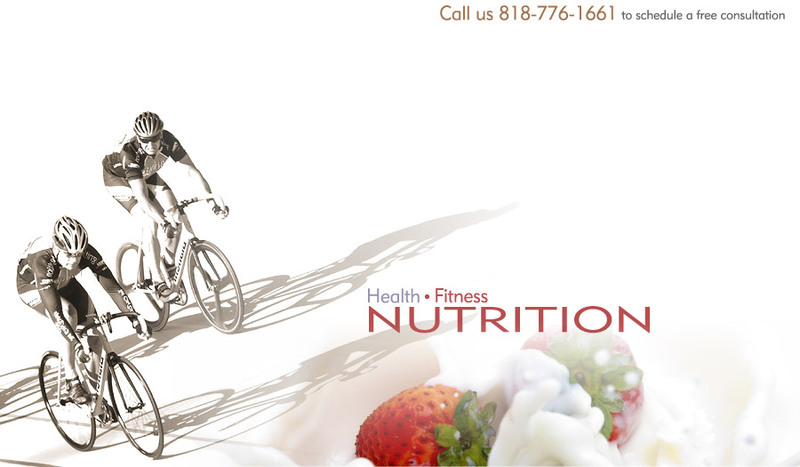 We offer patients individualized nutrition and exercise counseling and appropriate recommendations as to how to achieve their goals and an overall healthy life style.